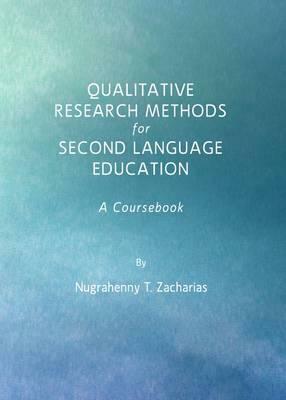 What sets Qualitative Research Methods for Second Language Education apart from existing books is its balance between theories and learning activities. The activities are designed to be interactive so that they provide a chance for both students and teachers to reinforce their understanding of the research topic. It is the author’s belief that one learns research by conducting research rather than by talking about it. Thus, the activities created in the book provide opportunities for students to develop and sharpen their research skills. Developing these skills will be very useful when students later conduct their own research.